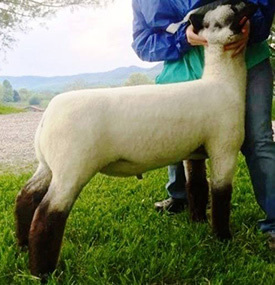 Owned by Beatty's Club Lambs AI Sire for 2019! 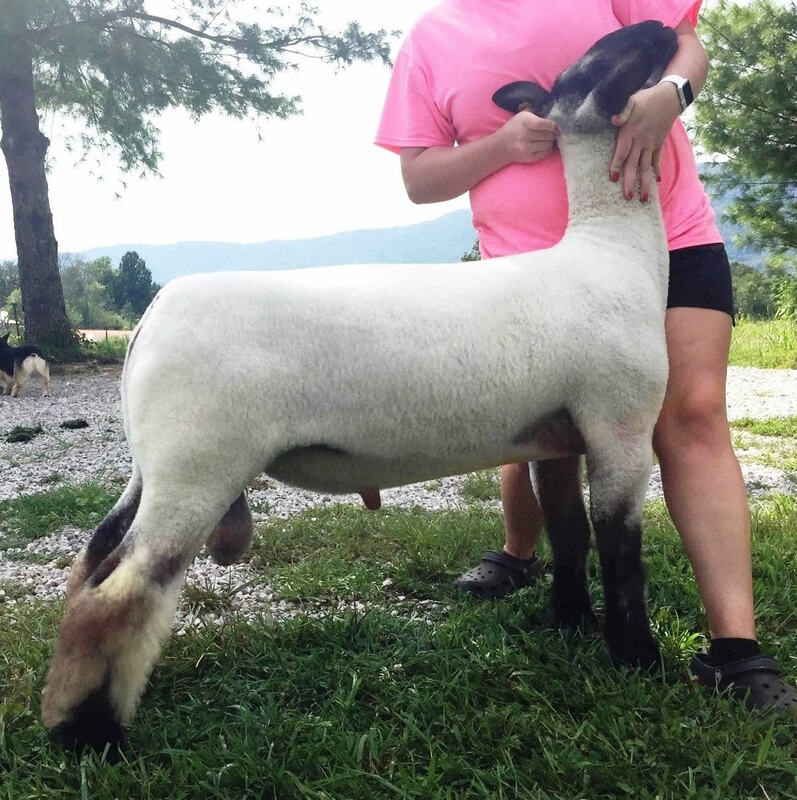 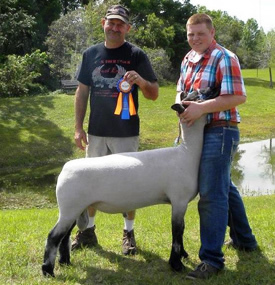 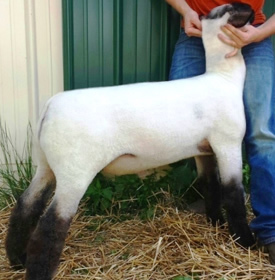 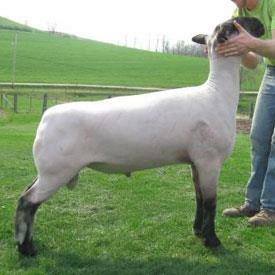 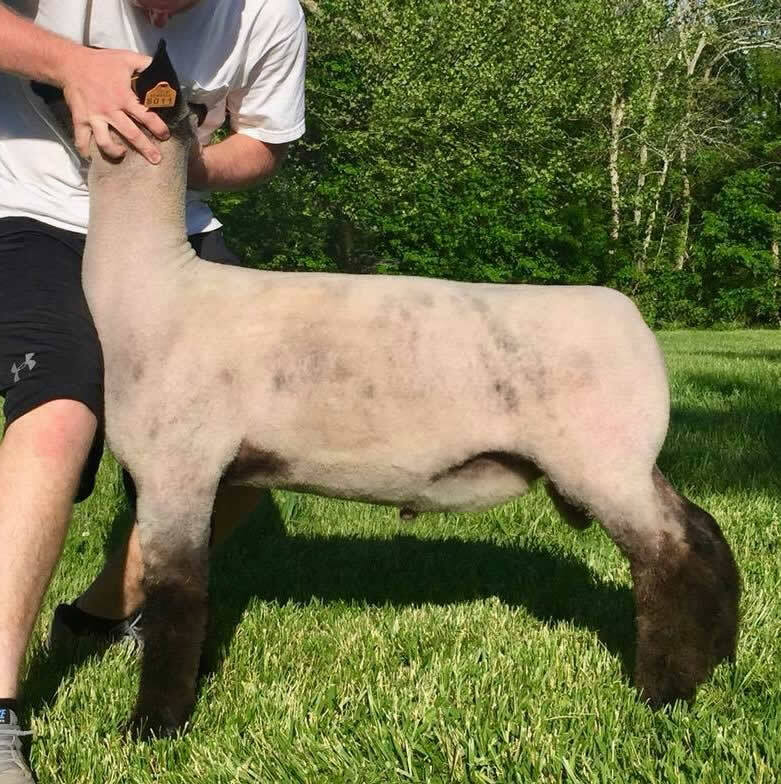 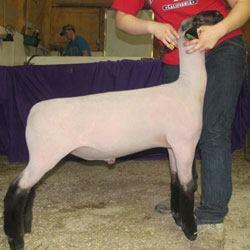 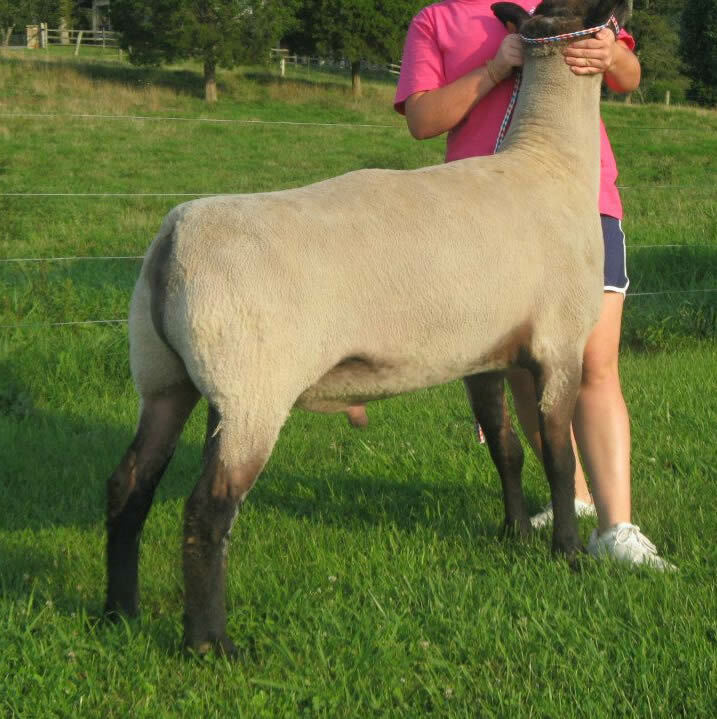 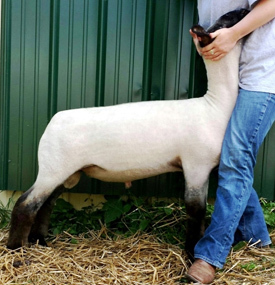 Owned with Rhea/Warner Club Lambs. 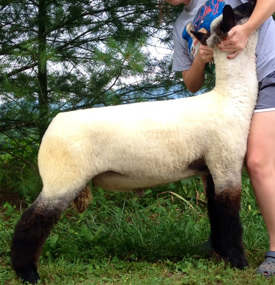 Sired by MB x Yogi daughter. 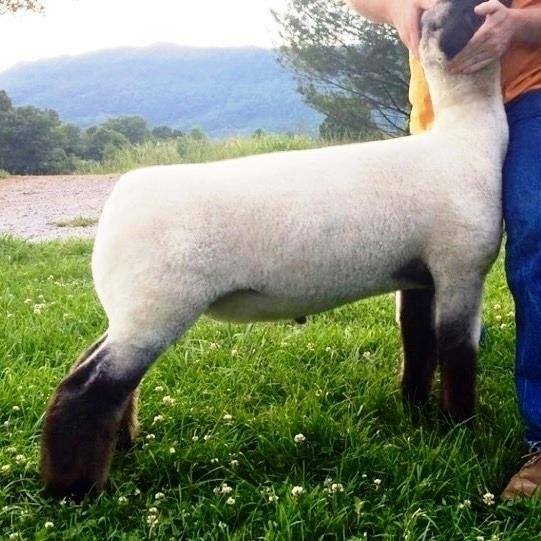 Thanks to Sonny Brothers Livestock of Barnardsville, NC for their purchase! 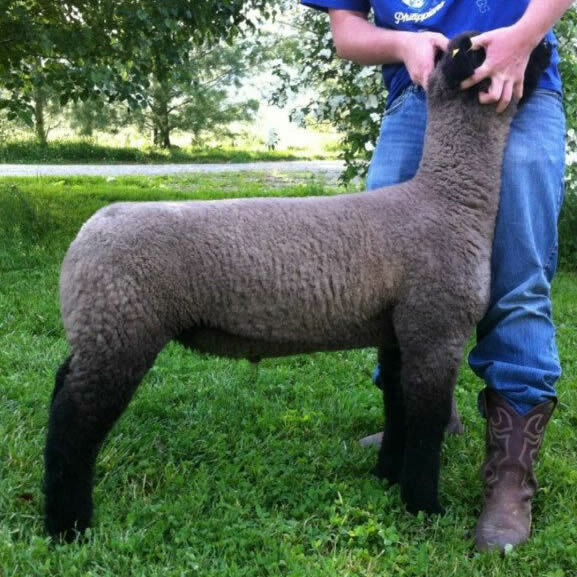 at the 2010 Tn Jr. Expo.